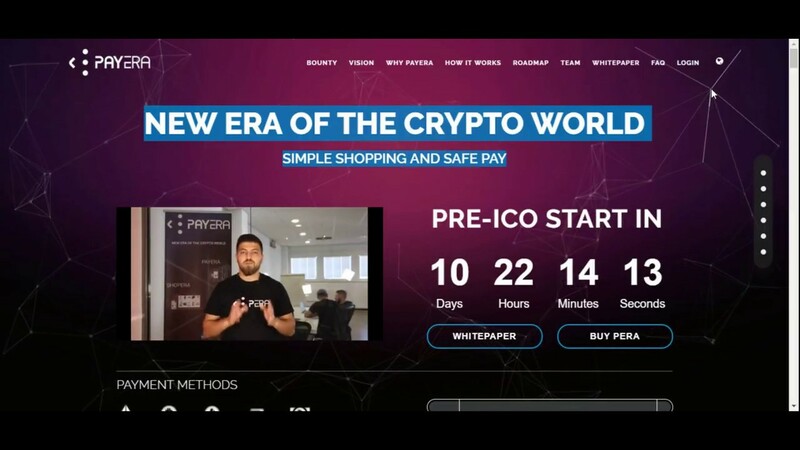 PAYERA is the premier crypto payment platform that is wired to provide secure and simple multifunctional solution to all users. 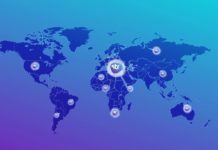 The vision of the company is to come up with a crypto business whose success will attract millions of clients worldwide. As a crypto owner, you will be able to shop online using the coins without worrying about security and your privacy. 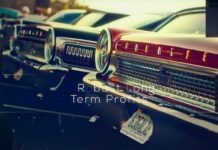 Unlike other similar platforms that have failed, the company is customer oriented in that they put into consideration the needs and expectations of the clients when coming up with systems, policies, and products. As noted on the website, it is committed to make all processes affordable and eco-friendly. PAYERA is based on the same concept used by the most successful online ecommerce platforms in Asia. The only main difference is that the platform is easier to operate and multifunctional. This means that you will save time that you would have spent moving from one website to another. 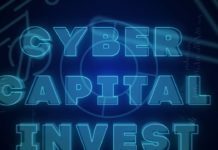 One of the benefits is that all buyers will be cushion from online criminals or scammers who often pose and willing buyers only to end up defrauding the sellers. All transactions are subject to a robust consumer protection policy so you can do your business in peace knowing that you will get value for money. On the other hand, PAYERA offers an ideal solution that is based on the cryptocurrency trends and technology. Sellers will be able to increase sales steadily by using the platform to process payments. Just like buyers, sellers will also benefit from the consumer protection policy thereby minimizing all risks. Volatility is a major concern in the crypto world especially for investors who want to purchase more digital currency. The prices can change in a second and so you can make a huge profit or loss in a click of the mouse. The consumer protection policy is tailored to cushion you from such volatility. It is also important to mention that PAYERA fees are lower compared to other platforms. In addition, the holding period is significantly reduced. Every seller will also be granted unlimited access to the wallet at no extra cost so transaction can be made at any time of the day. They can also share the wallet details with clients to get payments processed much quicker and securely. 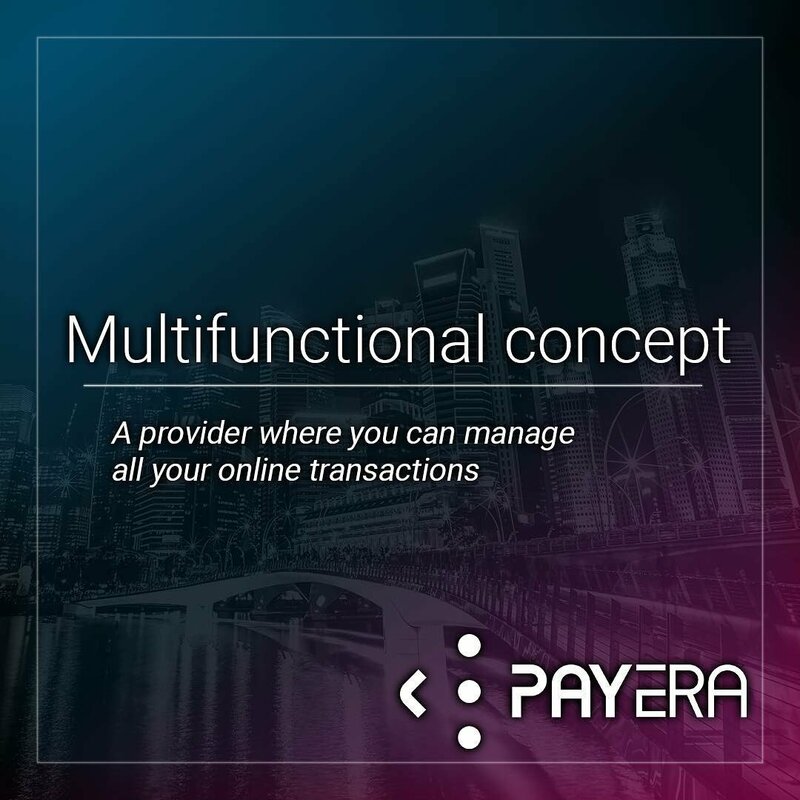 PAYERA is indeed a valuable addition to the cryptocurrency industry that will change the game by streamline payment processing. Both buyers and sellers are set to benefit from this innovation and it is our hope that the team will monitor and make tweaks where necessary to ensure that it works perfectly and delivers the expected results. Head over to the website now to get more info as well as access to the whitepaper and ANN or Bounty campaign. You can also contact the team via twitter and telegram.